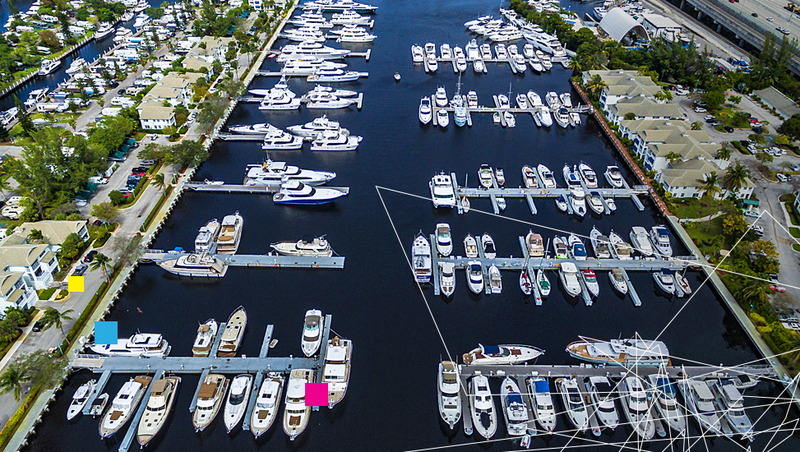 Located in the heart of Fort Lauderdale on South Fork New River and Marina Mile Boulevard (State Road 84), Marina Bay is a world-class deep-water luxury yacht marina, offering convenient access to boat charters with crew, 168 slips for rental and the popular Rendezvous Waterfront Bar & Grill restaurant. The Falls at Marina Bay Resort amenities feature a 10,000 sq ft Captain’s Lounge, a crystal-blue resort pool and jacuzzi, state-of-the-art fitness and tennis facilities, private sports theater, handball court and business center. The Marina at Marina Bay Resorts has evolved to a mixed-use resort area, featuring the marina, The Falls at Marina Bay Resort luxury apartments and amenities, a Waterfront Restaurant and Bar and our new full-service hotel, that feed off each other to provide the ultimate maritime experience.